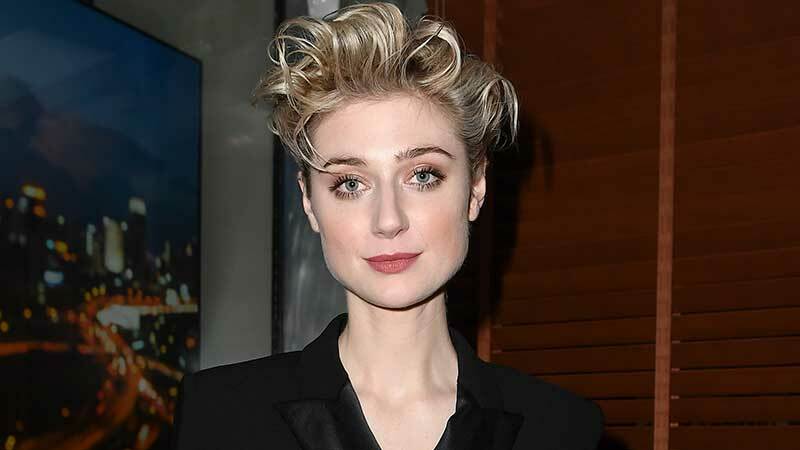 Variety is reporting that Elizabeth Debicki (Widows) has joined Christopher Nolan’s next “event film.” The actress joins the recently announced Robert Pattinson (Good Time), and John David Washington (BlacKkKlansman) in the project. Debicki recently starred in Steve McQueen’s crime thriller Widows alongside Viola Davis and Michelle Rodriguez. Her credits also include The Cloverfield Paradox, Peter Rabbit, Guardians of the Galaxy Vol. 2, and The Great Gatsby. She recently wrapped production on Misha Green and Jordan Peele’s TV series Lovecraft Country, and will also star in The Burnt Orange Heresy and Guardians of the Galaxy Vol. 3. The post Elizabeth Debicki Cast in Christopher Nolan’s Untitled Event Film appeared first on ComingSoon.net.